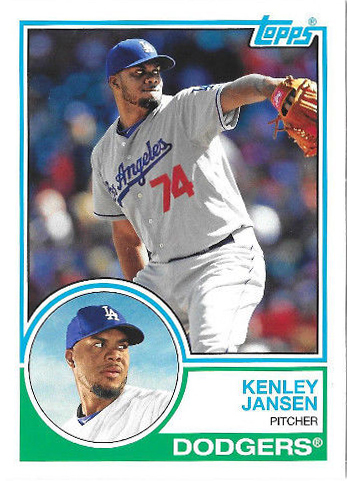 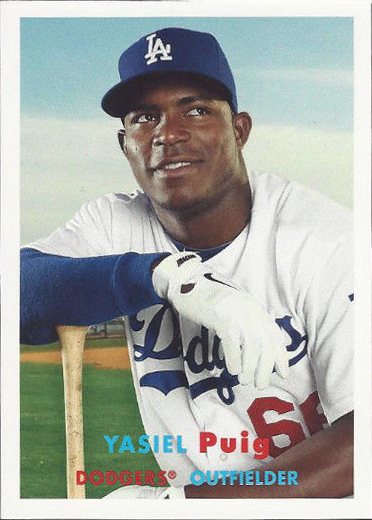 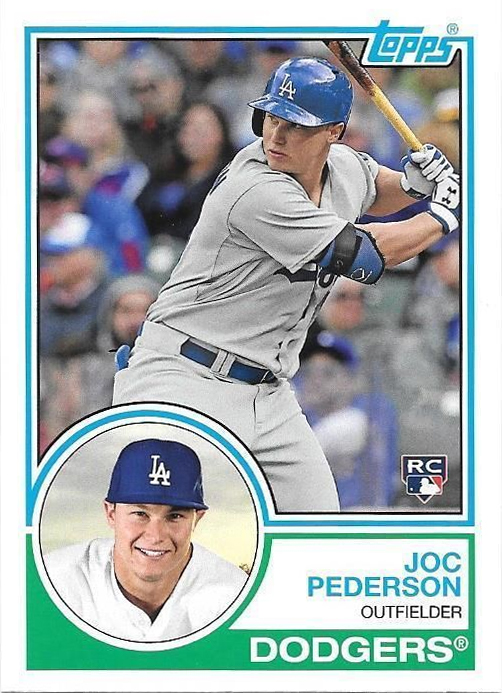 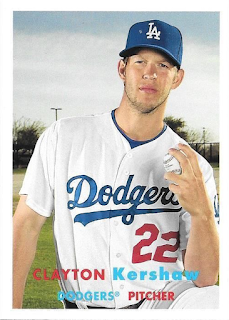 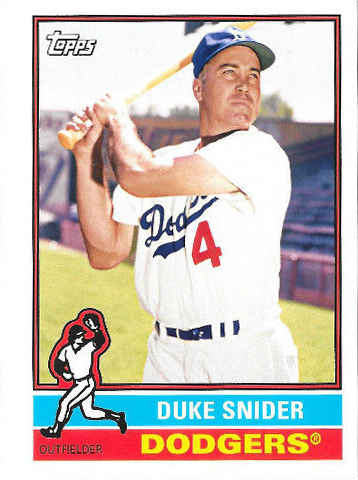 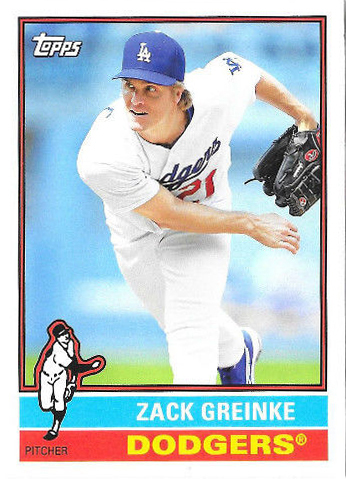 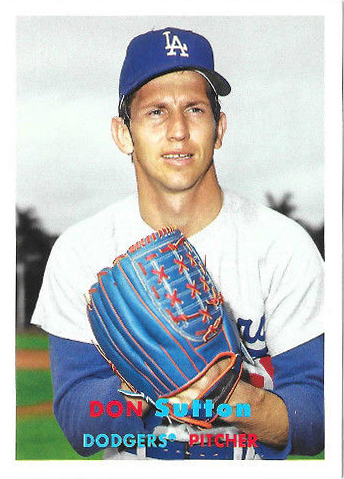 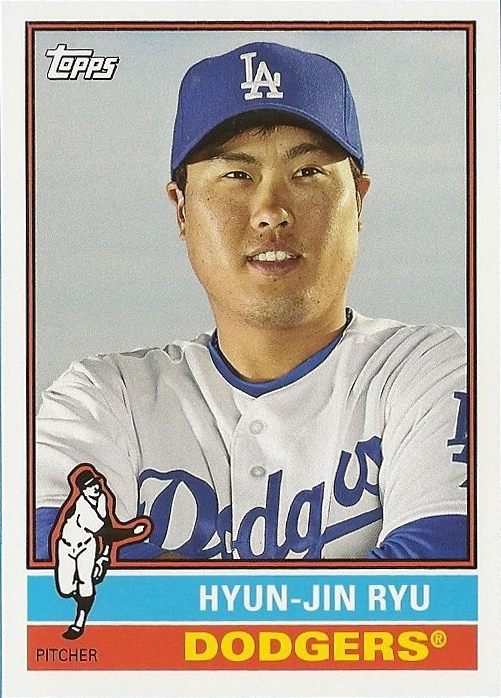 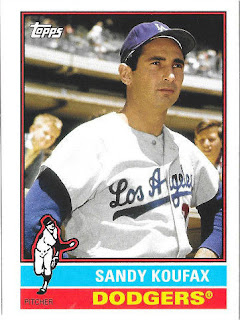 Below are pics of all the Dodger base cards found in packs of 2015 Topps Archives packs. 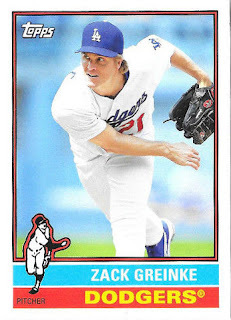 Go here to check out my previous post on this set - most of which feature the Will Ferrell Dodger Baseball card. Here is a complete checklist of the set. 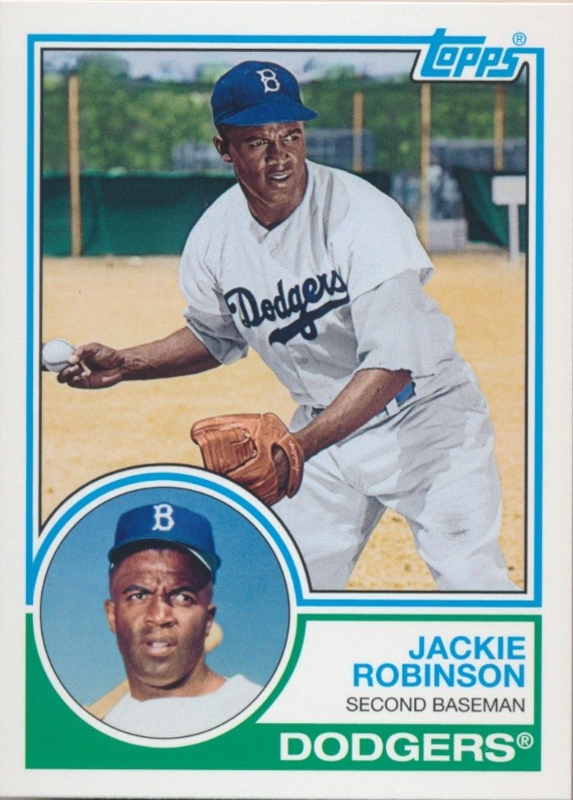 This set provides an nostalgic look at vintage Topps designs featuring mostly modern players. 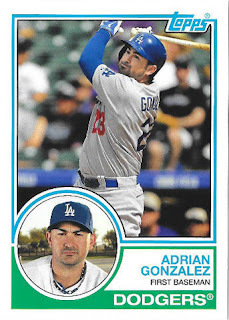 This year they borrow designs from the 1957, 1976 and 1983 Topps Baseball sets.